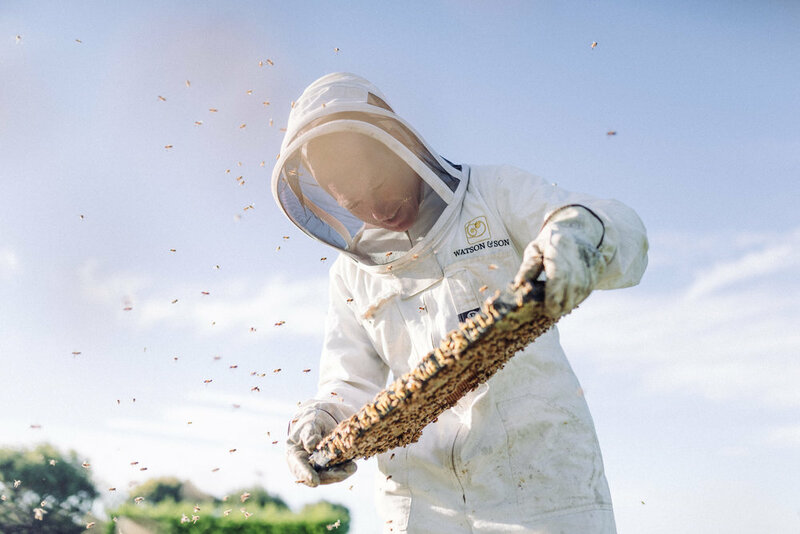 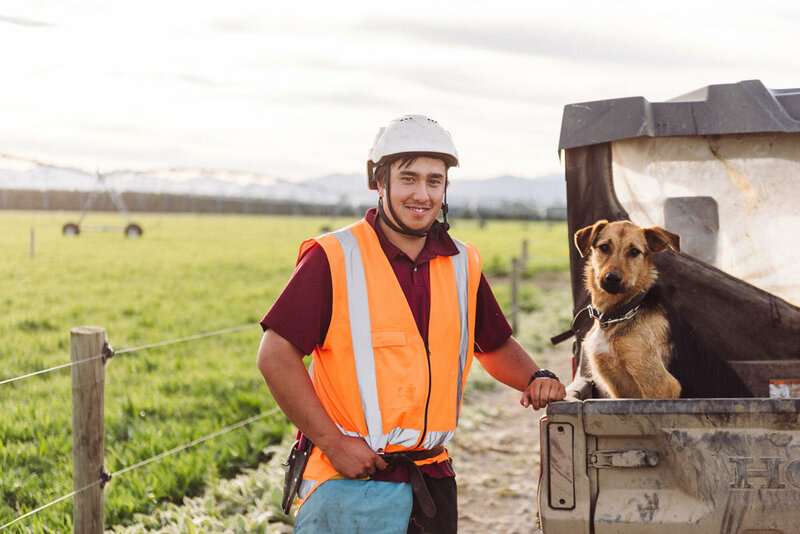 I've had the privilege to work alongside CoPlantation on building a full suite of new imagery for Ngai Tahu Farming. 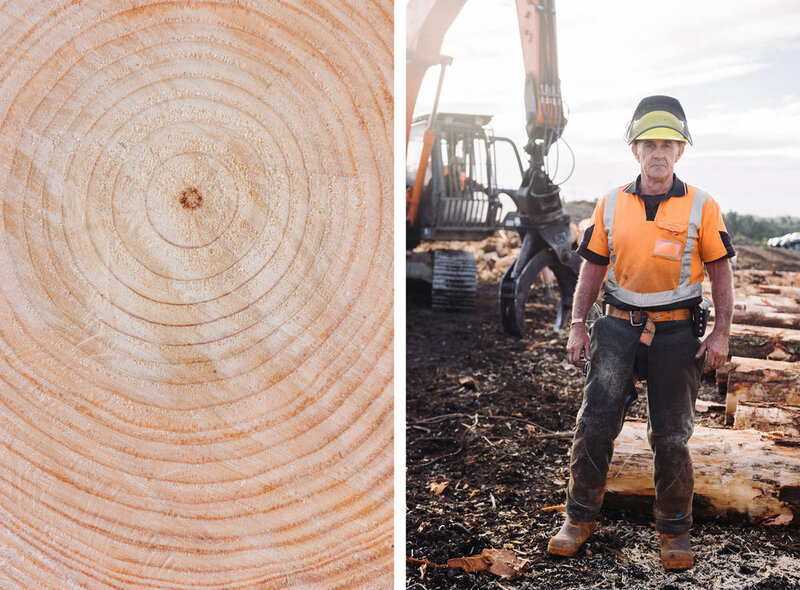 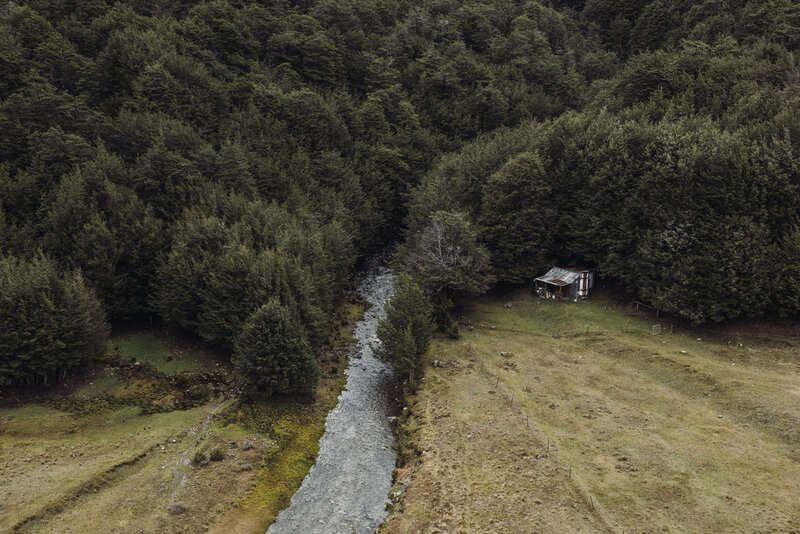 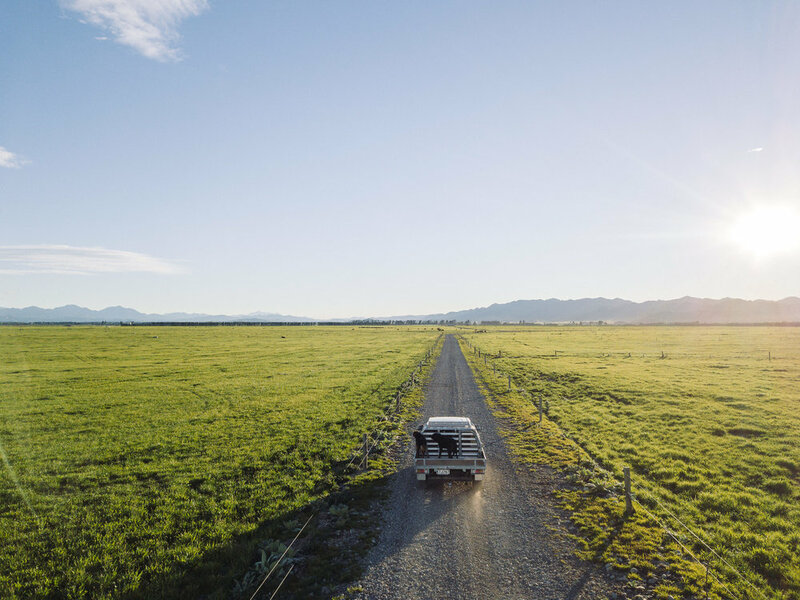 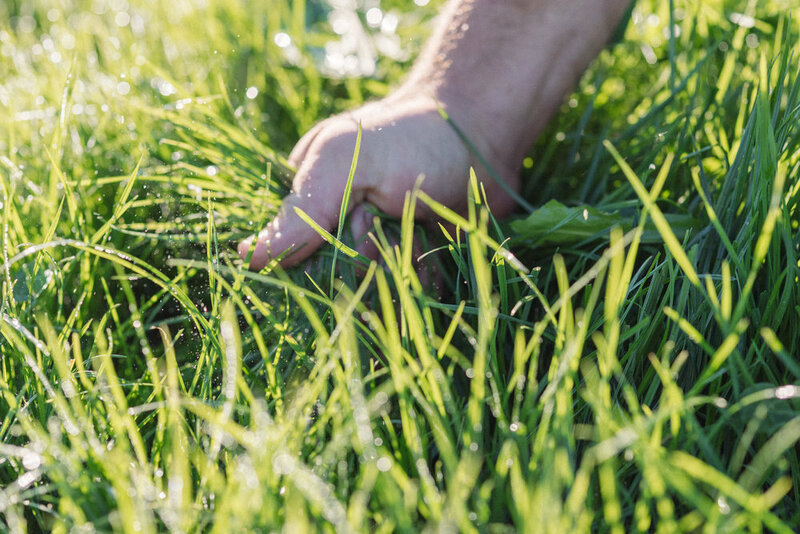 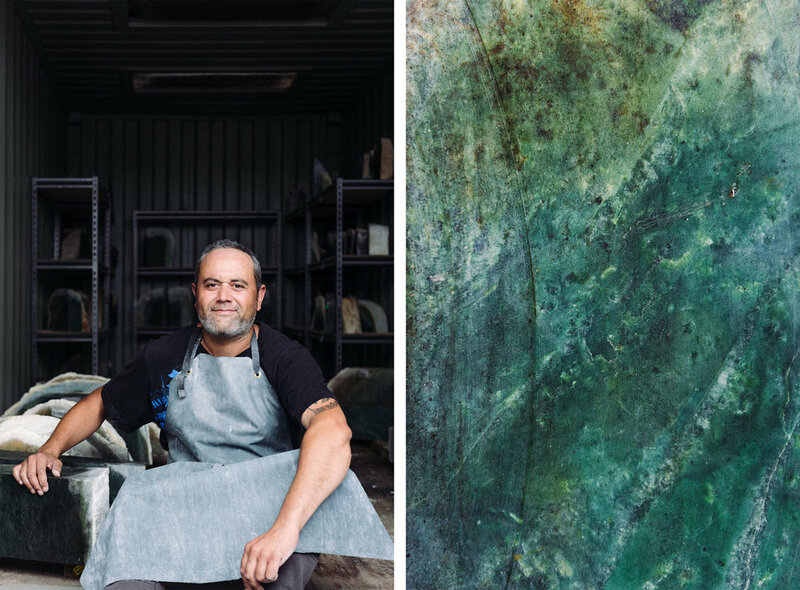 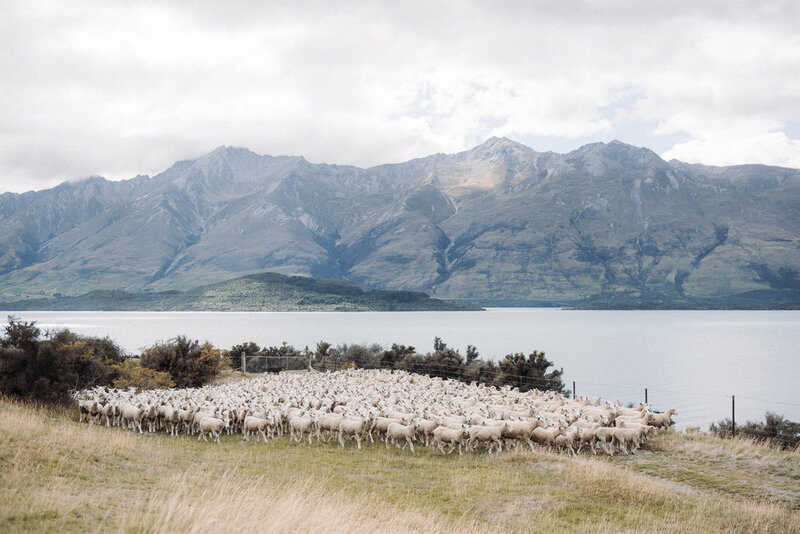 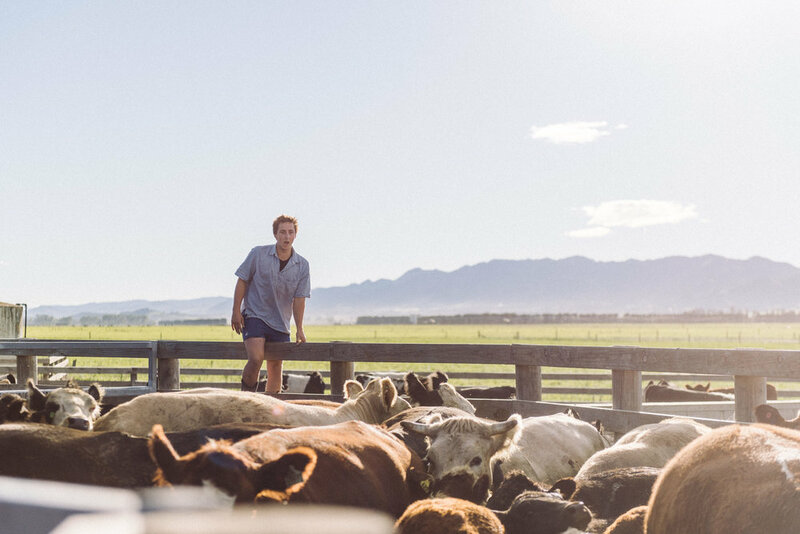 We documented all aspects of the Ngai Tahu Farming portfolio from high country farming to greenstone carving and everything in between. 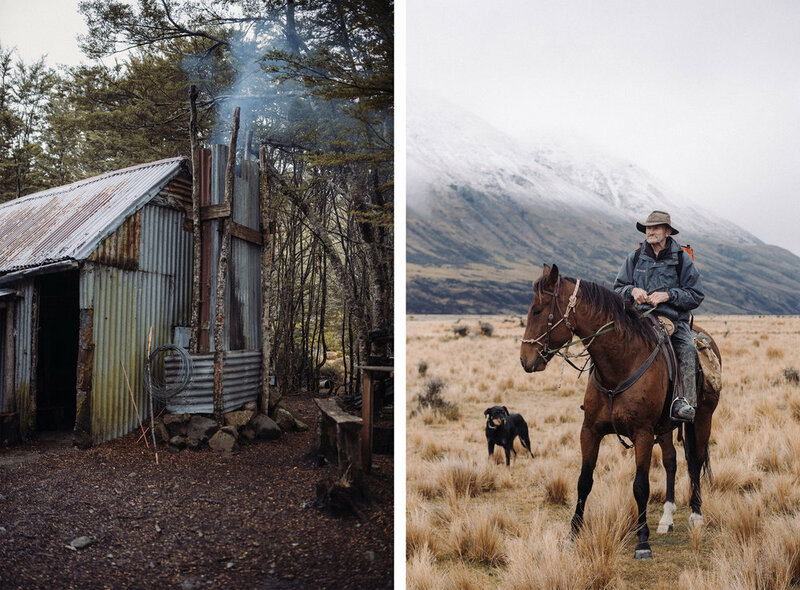 The following is a small selection of the imagery we made while completing the project.